So there’s this saying that goes around in life, no matter what field of work you find yourself in, and it goes along the lines of ‘It’s not WHAT you know it’s WHO you know’. To elaborate; sometimes you’ll come across a person, who’s not necessarily anywhere particular on merit, but because they have a close friend or relative in a certain position in life, that’s able to give them an advantage because they can pull strings. 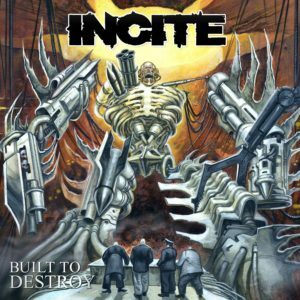 A lot of you may already be able to resonate with that, and today I’m going to use it as an analogy for a band by the name of INCITE. 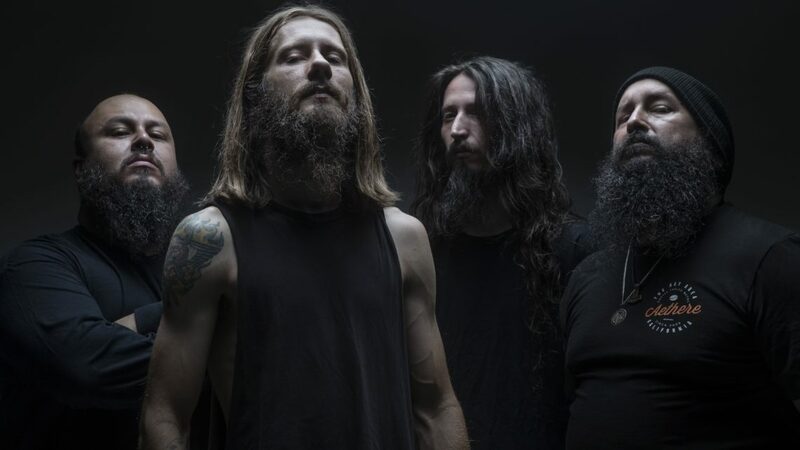 The Phoenix, Arizona based heavy / thrash inspired four-piece; consisting of drummer Lennon Lopez, bassist Christopher EL, guitarist Rome and vocalist Richie Cavalera have been churning out the metal since their early EP’s in 2006 and 2008 respectively, and despite nothing truly breath-taking, they still find themselves together in 2019 ready to unleash their newest album “Built To Destroy” onto the world. 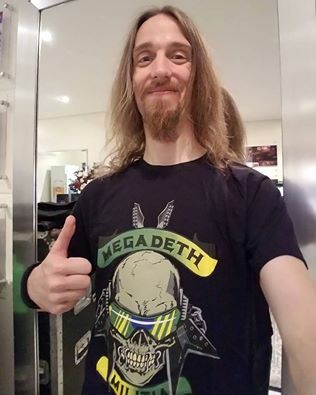 Maybe, just maybe, it’s because Richie is related to a certain other famous Cavalera…let’s see if I’m wrong. The album opens up with the title track and while we initially have some SOULFLY-esque high-pitched drones we soon descend into an onslaught of chugging riffs and regimented percussion. Vocally while full of anger and vitriol, it does manage to fall into stagnation after a while, though there’s some genuinely pleasing melodic guitar work towards the tracks climax. 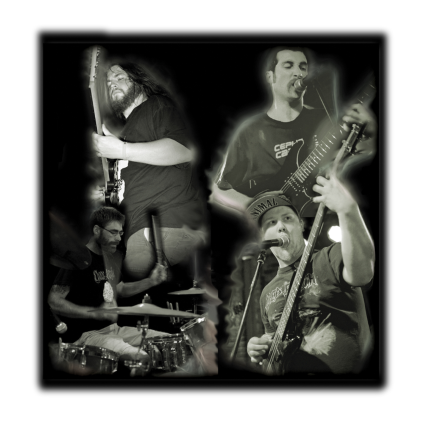 “Ruthless Ways” follows up and like its title suggests there’s no time wasted whatsoever, as barely a chord into the track we’re thrust into the pummeling metal aggression the band so revel in. It’s a pretty straightforward affair though it picks up the pace as it reaches its crescendo and the up-tempo finale does leave a better taste in the mouth. “Backbone” is quite appropriately titled as it’s predominantly all just very much the foundations of crushing heavy metal; anger, surging brutality but lined with slick guitars and the most subtle of hooks allowing for a very middle of the road listen…like, a spine if you will? “Human Cancer” marks the first of two guest appearances and here we have one Kirk Windstein from CROWBAR / DOWN and while his name adds an extra level of credibility it sadly doesn’t detract from the bands overall generic metal sound. 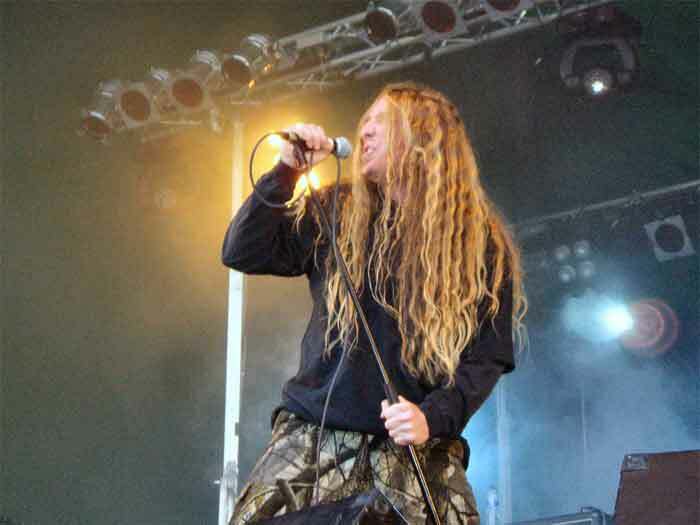 “Poisoned By Power” is the other track with a featuring credit and here we have none other than Chris Barnes, original CANNIBAL CORPSE vocalist and to his credit he does add an extra dynamic to proceedings, reaching down that much deeper vocally, allowing for more depravity however brief his cameo. Sadly however, this is about as interesting as the album gets…”Hate For Life” doesn’t exactly make you want to question your own existence, the realisation that pressing the stop button will quickly help dissolve that query, “Confronting Darkness” disappointingly doesn’t allow you to punch Justin Hawkins in the face, while “Leech” finds itself trying to get blood from a stone; it’s a fruitless endeavour. All in all I have to admit, musically the album over its eleven tracks is OK; the riffs and percussion are on point…it’s hard, heavy and unforgiving, with JUST enough groove, rhythm and melody thrown in to counter the carnage, but vocally Richie barely changes if AT ALL and over the course of the album, all that means is eleven tracks that may as well apply a copy and paste formula, bar the odd minimal tempo and key changes. It’s a modern metal album, no more, no less…and that’s pretty much it. I honestly think if it wasn’t for the Cavalera name, this would slip through the cracks.